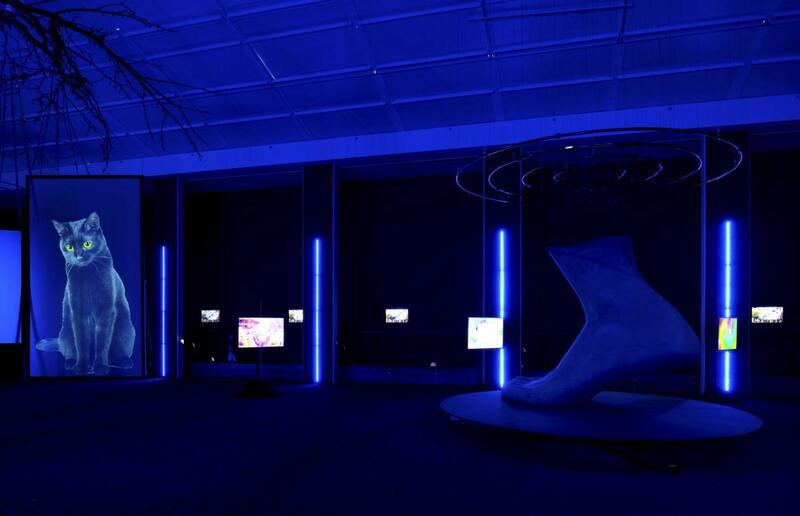 Screening Donna Haraway: Story Telling for Earthly Survival :: BALTIC Centre for Contemporary Art. Donna Haraway’s groundbreaking work in science, technology, gender and trans-species relationships is marked by her deep commitments to feminism and environmentalism. Refusing to distinguish between humans and animals and machines, she proposed new ways of understanding our world that challenge normative structures and boundaries. The documentary Donna Haraway: Story Telling for Earthly Survival (2016), is a strange, beautiful and original portrait of Donna Haraway by the filmmaker Fabrizio Terranova. 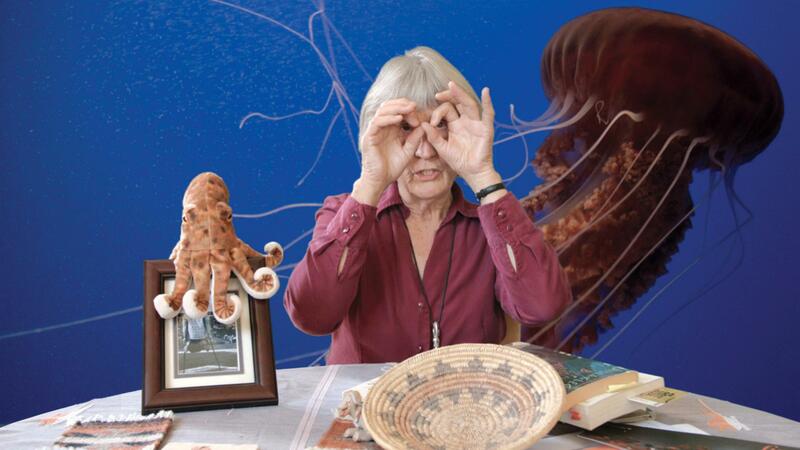 Throughout this visual presentation, Haraway reveals her talents as a rebel narrator, shaper of a hopeful universe populated by trans-futurist species, and teller of stories of resistance against colonisation and capitalism. 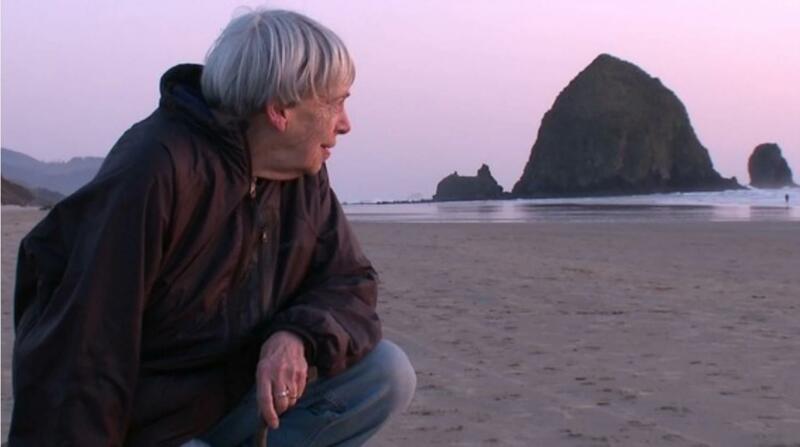 The film portrait Worlds of Ursula K. Le Guin tells the remarkable life story of writer Ursula K. Le Guin, who passed away in 2018 at the age of 88. Le Guin’s books defy gender norms, societal expectations and patriarchal gate keeping.